SLM Toyota Uckfield got baking for this year's Macmillan Coffee Morning. 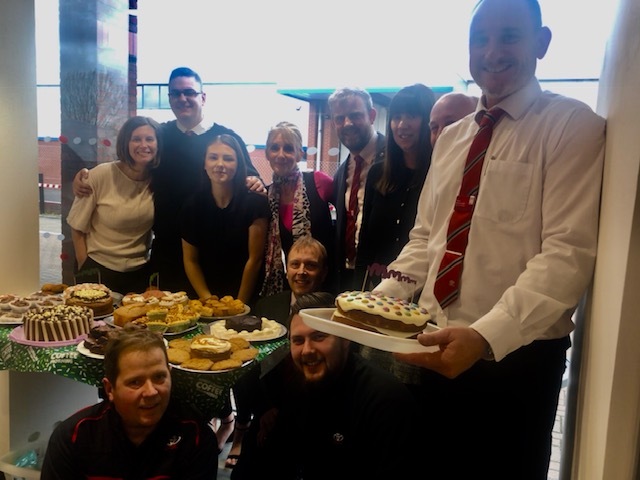 Here at SLM Toyota Uckfield we had a great time getting involved in the 2018 Macmillan Coffee Morning last week. After a successful day the money raised totalled £129, which we are all really pleased with. Thank you very much to everyone who dropped in and supported our event, we look forward to holding another delicious event again next year!